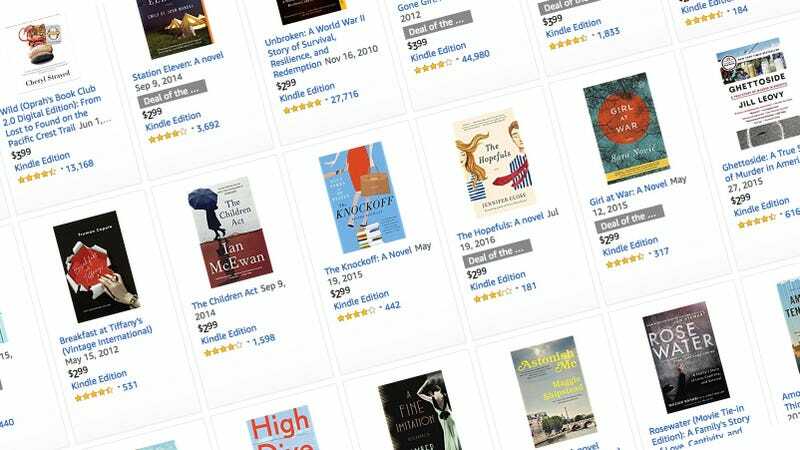 For those of you who are unfamiliar with Kindle sales, let me explain: Amazon collects a bunch of Kindle books and puts them on sale for $5 or less. Today’s sale is a collection of books recommended by TheSkimm, which is a newsletter that writes snappy, digested version of the news so you can at least attempt to stay in the know. Some samples of today’s collection includes; books about a quest to bring down a crooked man on Wall Street, and Gone Girl. These sales normally don’t last long, so grab what you’d like now.